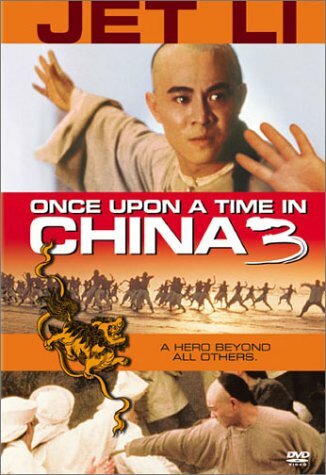 Continuing my celebration of Jet Li’s 50th birthday, I’m posting the full movies of the Once Upon A Time In China series, probably his best known. Jet plays Wong Fei-hung, one of the most famous historical Chinese martial artists. These full movies are in Cantonese with Spanish subtitles – can’t find an English dub or English subtitles version. However, the workaround is to click the “CC” icon (Closed Captioning) and select “Translate Captions” into your language of choice. I checked the English subs and it seems pretty accurate. Happy 50th Birthday Jet Li! !